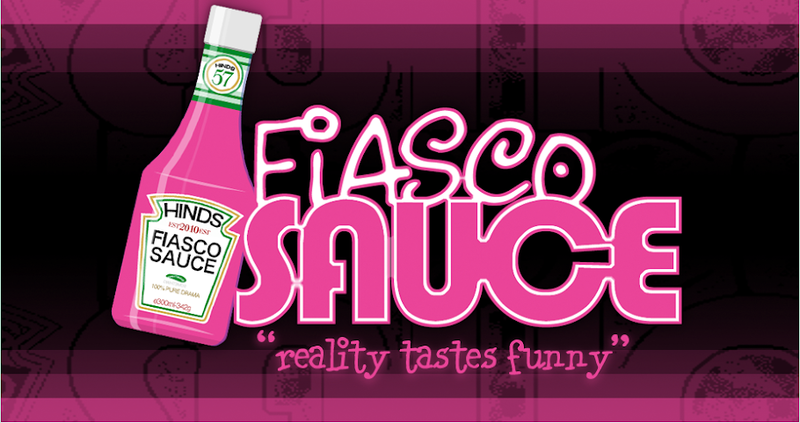 Fiasco Sauce: Where does time really go? Where does time really go? My daughter has been away from me almost five weeks this summer. I really felt like this would be a time for me to reload and refresh. Get ready for her senior year. I also thought I would be very relaxed and happy ... enjoying the time alone. I thought I would clean out closets, have lots of Girls' Nights Out, take a pottery class, I don't know. None of this has come to pass. I've cleaned up her room. That's it. Maybe this is because my son is home now. I've tried to use him as an excuse because I've wanted to spend time with him, reconnect, listen and learn, go to the movies with him, cook him dinner, watch sports. Again, very little of this has come to pass. What have I been doing this summer? It's July, and I've done one thing. I've cleaned a room. I don't know what I've been doing with my time. I don't even sleep; so it's not that. I'm gonna take a guess: goof off on the computer, watch The Office episodes over and over, laundry, work, more laundry, eat. Sad.